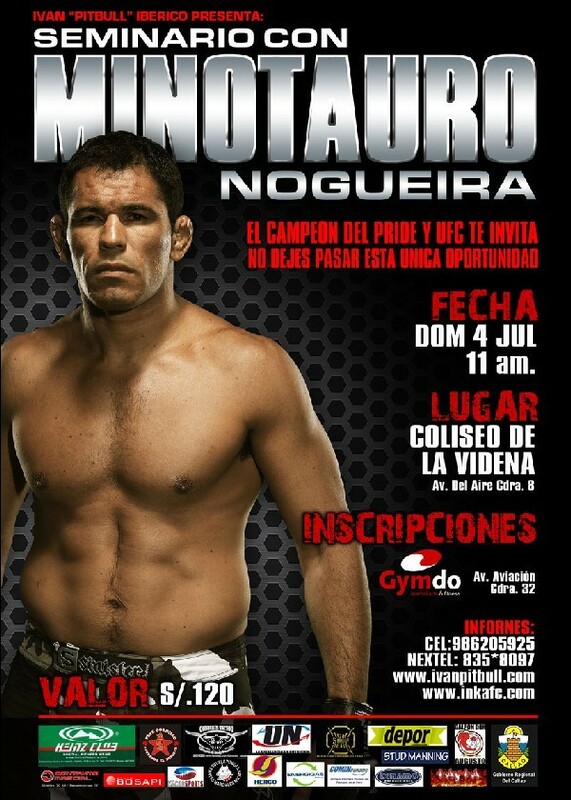 Ivan Iberico “Pitbull” presenta en Lima a la leyenda del MMA mundial de pesos pesados, Antonio Rodrigo Nogueira “MINOTAURO”, el campeón brasilero estará dictando un seminario de MMA y Submission Wrestling este 4 de julio Hora: 11:00 am en el coliseo de la videna. Dirección: Av. 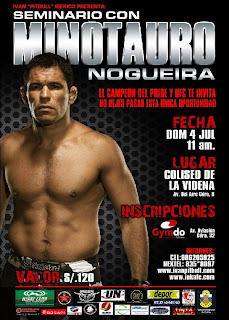 Del aire cuadra 8.
blog and take the feeds also? I'm glad to find a lot of helpful information here within the put up, we need develop extra techniques on this regard, thank you for sharing. . . . . . Seriously.. thank you for starting this up. This site is one thing that's needed on the web, someone with a bit of originality! however I find this matter to be actually something that I believe I might never understand. me. I'm taking a look ahead for your subsequent put up, I will attempt to get the dangle of it!